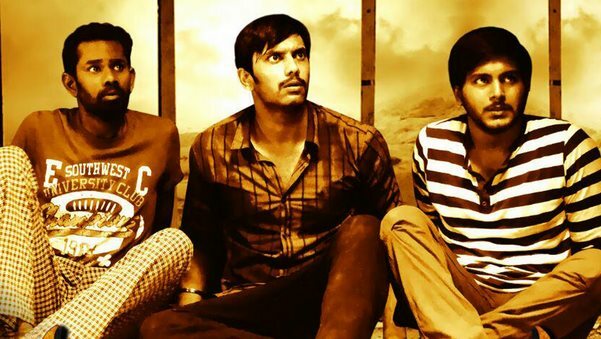 Tamil horror-thriller "Demonte Colony", which features actor Arulnithi in the lead, has raked in approximately Rs.6 crore in its first week in Tamil Nadu. "The film has opened to phenomenal numbers. In its first week, it has approximately grossed Rs.6 crore. It is already a hit and continues to run to packed houses," trade analyst Trinath told. Directed by debutante Ajay Gnanamuthu, the film is about how a group of friends get locked up inside their room with a ghost on their trail. Producers from Telugu and Kannada industries have already initiated talks to remake the film. "Demonte Colony" has joined bandwagon of recent successful Tamil horror films such as "Kanchana 2", "Pisasu" and "Yaamirukka Bayamey".